The Filipino rap crew that brought you the monster hit “Hayaan Mo Sila” is set to conquer their biggest stage yet. 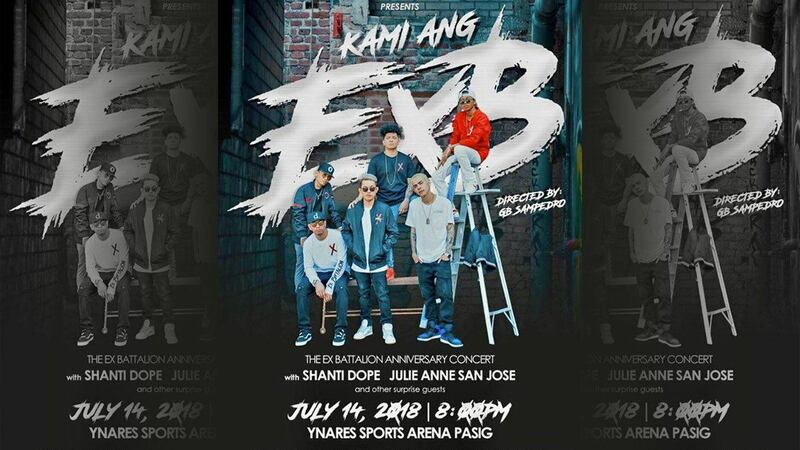 YouTube sensation Ex Battalion (EXB) will have their first major anniversary concert titled "Kami Ang EXB" this July 14 at the Ynares Sports Arena in Pasig City. 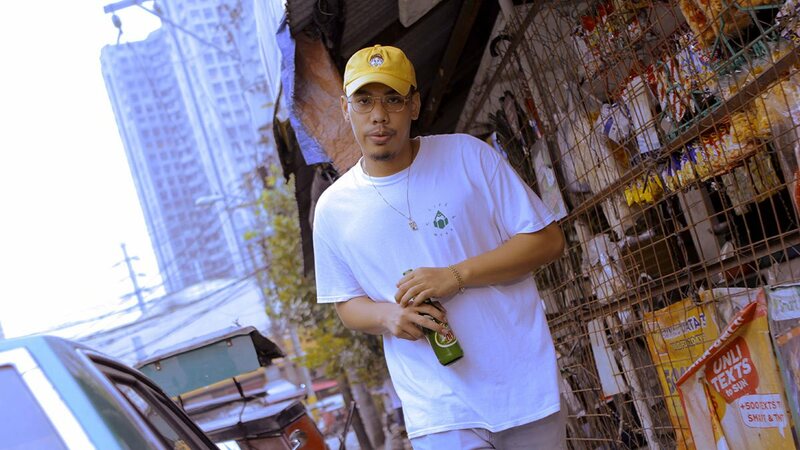 In addition to EXB collaborations with featured guests, the concert will also highlight solo spots from members Bosxne1, Flow-G, Skusta Clee, Emcee Rhenn, and King Badger. EXB, often dubbed as the most successful collective on mainstream rap, boasts sky-high numbers on the digital sphere. The group constantly obtains the top spot in social media trending lists, with smash hit “Hayaan Mo sila” registering close to 56 million hits on YouTube. Only a year following the debut of their nationwide hit, Ex Battalion holds more than 250 million music video views on YouTube and close to 750,000 monthly listeners on Spotify. 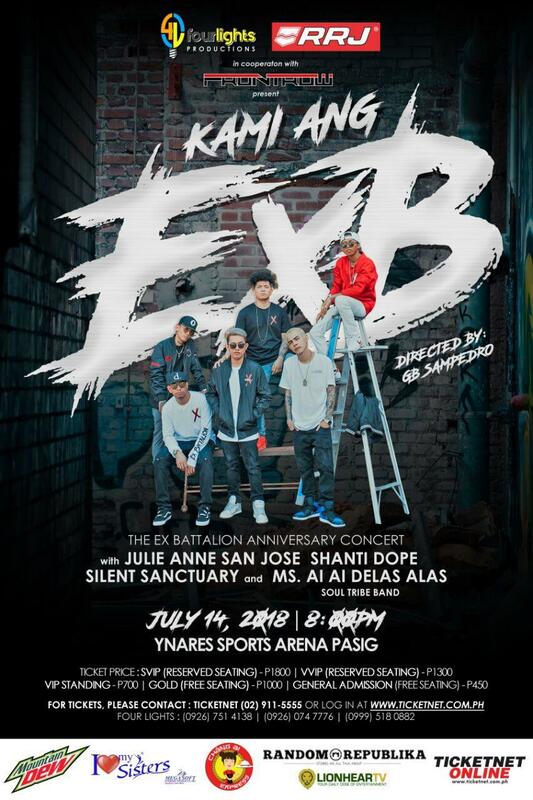 Directed by GB Sampedro, "Kami Ang EXB" is co-presented by RRJ in cooperation with Frontrow, and made possible with the support of Mountain Dew, Chang Ai Express, and Sisters. For tickets, visit www.ticketnet.com.ph or call 911-5555 or Four Lights Productions at 0926-074-7776; Facebook (www.facebook.com/RRJFanPage), Instagram (https://www.instagram.com/rrjph), and official website (www.rrj.com.ph).